Populary known as Siya, born and bred in KwaZulu-Natal South Africa, we had the previledge to an exclusive interview with Joyous Celebration’s Music Director Siyanqoba Mthethwa. 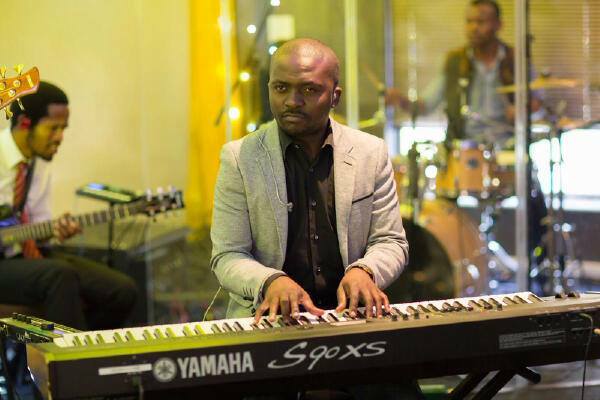 Taking over the reigns from Nqubeko Mbatha, Siya a humble and down to earth pianist is Joyous Celebration’s 3rd Music Director after Mthunzi Namba and Nqubeko Mbatha in their 21years of existance. Let’s hear more from Siya! 5star: Who is Siyanqoba Mthethwa? 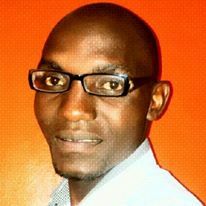 can you give us a background of yourself. Siya: Oh well I was born and raised in a township called Esikhawini in the province of KwaZulu-Natal. Raised in a Christian family, my dad is a pastor and also my family is very musical. I sort of discovered my calling through my dad. 5star: Wow! That’s amazing. How long have you been in the music industry? Siya: Since 2008, so that’ll be 7 years. 5star: That’s quite a journey. Let’s talk about your part in the Joyous Celebration Band. When did you join JC and how did that come about? 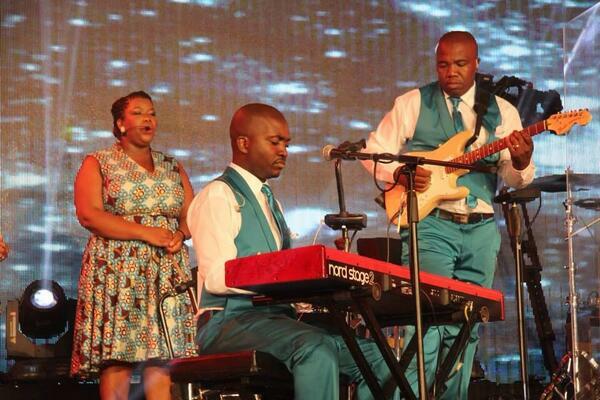 Siya: I joined the JC band in 2010 as a keyboard player, Nqubeko approached me and asked me to be part of the band. 5star: I must say S.A has a lot of talent when it comes to music, what is it that made you stand out and made Nqubeko to be interested in your services at JC? 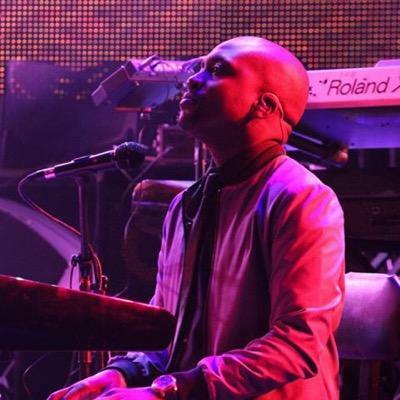 Siya: I think he saw more than just a keyboard player in me, he saw an arranger as well cos I love working on music. 5star: Besides JC what other projects have you worked or are working on? Siya: I’ve produced a number of albums, Swazi Dlamini, Tshepo Mngoma, Mahalia Buchanan, co-produced Khaya Mthethwa, Brenda Mtambo, Dudu Tsobane, I’ve played as well on Ntokozo Mbambo’s album, Judith Sephuma, Ernie Smith and others..
5star: That’s a very colorful career so far Siya I must say. What is that one thing that inspires your music? What goes through your mind when producing or arranging music? Siya: Honestly different things inspire me, depends on what I’m working on at that time. 5star: You recently took over the reigns as Music Director for Joyous Celebration from Nqubeko Mbatha. 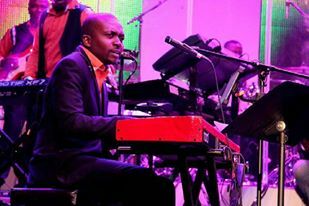 Nqubeko is a remarkable musician, great pianist and music arranger. How did you feel when that responsibility was handed over to you? Siya: I was honored, in the 21 years of Joyous Celebration they’ve only had 3 musical directors, Mthunzi, Nqubeko and now myself. Its really big shoes to fill but both Nqubeko and Mthunzi believed I have what it takes, Lindelani and Jabu too. I felt pressure but it really helped me to perform at my best. 5star: Indeed those are big shoes to fill. What major changes have you made to the arrangement and setup since you took over? Siya: Well I came with my own flair and taste in music, I didn’t want to sound like Nqubeko or Mthunzi. 5star: I’m going to ask you a couple of sensitive questions, here is the first one, we have Nqubeko, Sabu and a few familiar faces leave Joyous Celebration within a couple of years, is this something to worry about or it was time for them to move on and tackle new challenges in the industry? Siya: It’s nothing to worry about I believe, it’s actually great for their careers to progress. Nqubeko has been with Joyous Celebration for over 11 years and Sabu over 7 years so they felt its about time to move on, I will do as well when my time comes. 5star: Coming to you as the Music Director, can we to look forward to seeing more of you or your future could be short lived? Siya: Hahahaha well I haven’t decided anything yet so it’s hard to answer that question. 5star: Siya who is your favorite musician of all time? I know you might have a number of them, but that one who you view as an Icon in Music. 5star: Which keyboard or piano do you prefer playing? 5star: Besides yourself, who else in your family is actively involved in the music industry? Siya: Noone, its only me. 5star: If you taking time out, what do you enjoy doing in your spare time? Siya: I spend time with family, friends or go out for movies. 5star: Can you describe yourself in THREE words! 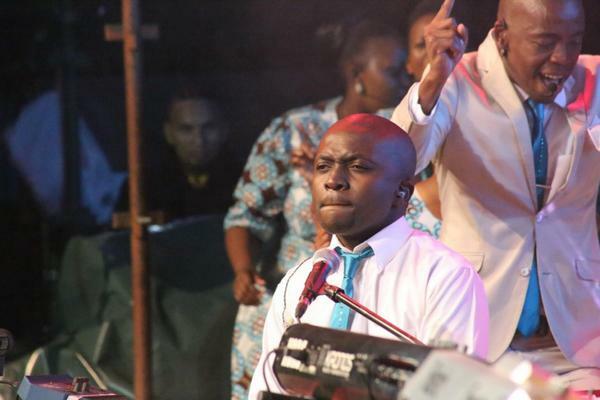 5star: What can fans expect from Joyous 20? Siya: The ultimate best of Joyous Celebration as a whole, old members are also joining this one to make it a memorable one! 5star: What are your last words to Joyous Celebration’s worldwide followership? Siya: Joyous Celebration works round the clock to produce nothing but quality music for our loyal followers over the years. This year we are pushing all boundaries to make it a memorable one, so people must come in numbers to witness and be part of history in the making. 19 December, Moses Mabhida Stadium. It will be fireworks! There you have it, diarize it, pack your luggage, book your flight, see you on the 19th of December at the Moses Mabhida Stadium, its a show never to be missed!